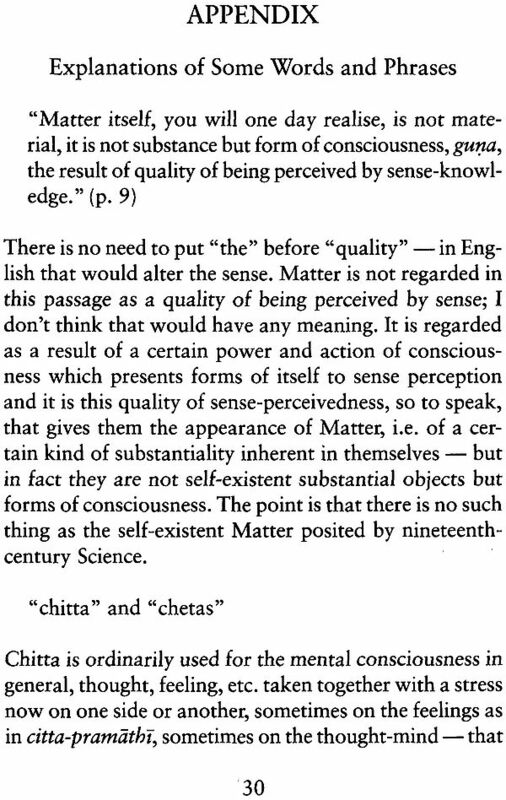 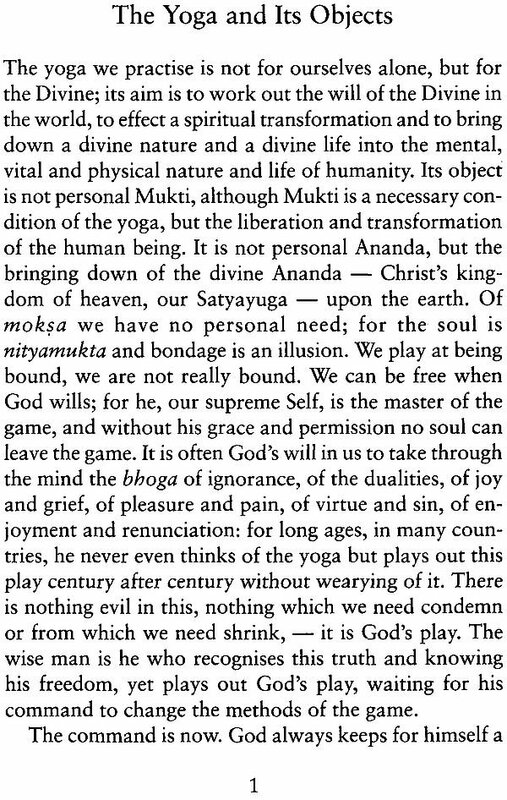 This essay, which is mentioned in a letter written by Sri Aurobindo in 1912, was first published as a booklet in 1921 under the title "The Yoga and Its Object". 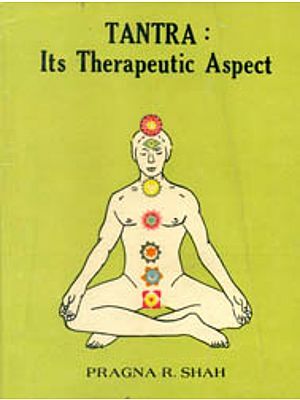 The title was changed to the present form in the second edition, issued in 1922. 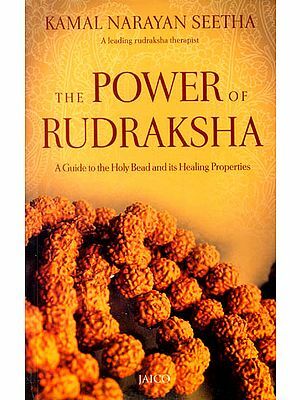 New editions were published in 1931, 1938, 1943, 1946, 1949 and subsequently. 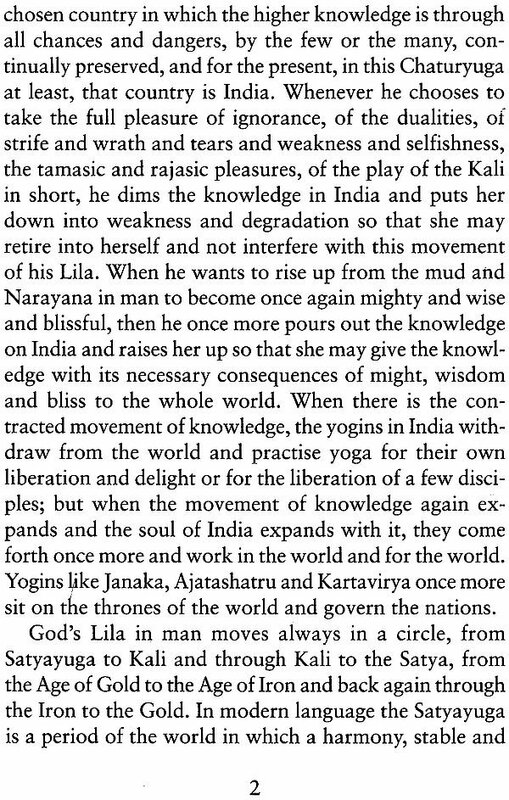 In1934 Sri Aurobindo wrote that the booklet represented "an early stage" of his Sadhana "and only a part of it is applicable to the Yoga as it has at present taken form after a lapse of more than twenty years". 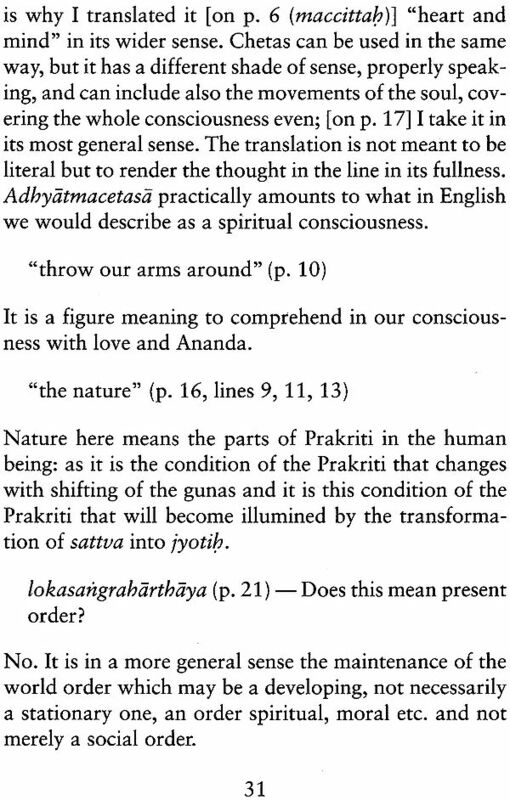 The Appendix consists of explanations of certain words and phrases in the essay, written by Sri Aurobindo in June 1938 in answer to questions posed by a disciple. The yoga we practise is not for ourselves alone, but for the Divine; its aim is to work out the will of the Divine in the world, to effect a spiritual transformation and to bring down a divine nature and a divine life into the mental, vita and physical nature and life of humanity. 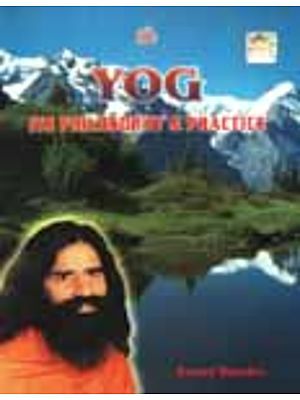 Its object is not personal Mukti, although Mukti is necessary condition of yoga, but the libration transformation of the human being. It is not personal Ananda, but the bringing down of the divine Ananda-Christ’s kingdom of heaven our Satyayuga-upon the earth.